Sunday in the sticks, this seems to fit, right? 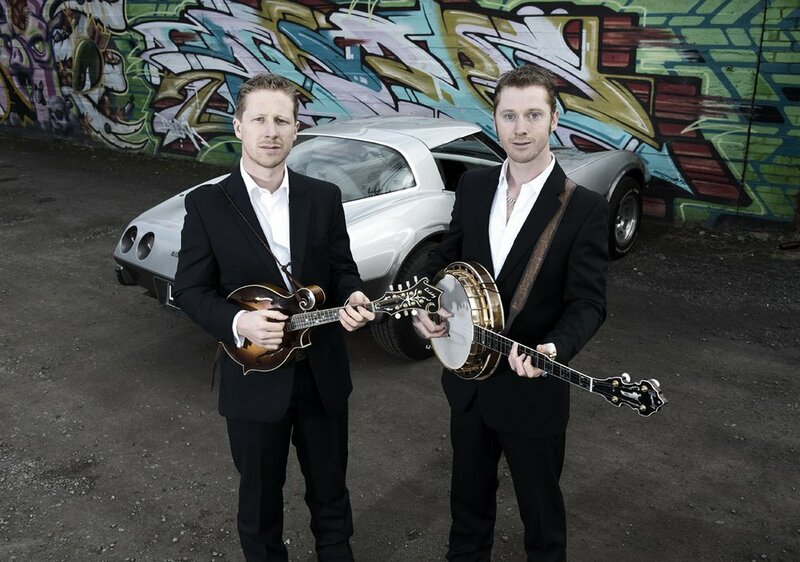 Three-time Golden Guitar winning act, winners of multiple Australian National Bluegrass Championship Titles on Fiddle, Banjo and Mandolin, described by Lee Kernaghan as “two of the greatest musicians in this country”, conquerors of Nashville, gun sidemen to some of country music’s biggest stars, over twenty years of performing together in their saddle bags, all the way from Yinnar, Victoria, Meredith welcomes Hamish and Lachlan: The Davidson Brothers. Sunday arvo coming up.